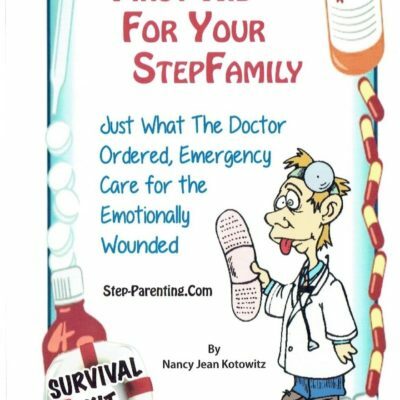 Emergency care is herWhat if stepparents could actually enjoy step-parenting by following a few simple steps? What if other stepparents were happy and you weren’t just because you did not know what to do or how to do it? What if you had control of your life rather than your life’s situations controlling you? The difference is hoping things will get better or actually living your dreams. It is time to start living your dreams. In the divorce courts these days, the rich and famous are not the only ones trying to protect their assets. More than half our population today is a divorce statistic. Many of these people are spending their lives after divorce battling in courtrooms over money, custody, and assets. While the lawyers are loving it, the rest of the world is not. What if stepparents could actually enjoy step-parenting by following a few simple steps? What if other stepparents were happy and you weren’t just because you did not know what to do or how to do it? What if you had control of your life rather than your life’s situations controlling you? The difference is hoping things will get better or actually living your dreams. It is time to start living your dreams. Like any other challenge, step-parenting can be broken down into steps. “W*A*R*M*-U*P*S” is an acronym for how stepfamilies should ease into their situation. • Step One: What do you want in a relationship? Relationship goals are the dreams your heart makes. Life is what you make it, and the goals you choose, make your dreams come true. Know your outcome. Figure out exactly what you want out of this relationship. Find out if this relationship is right for you. • Step Two: Ask your partner questions that reveal his/her values, beliefs, and morals. Know what you have to work with; figure out if your partner is compatible with you, and if you and your spouse have what it takes to make a step-relationship work. • Step Three: Research your facts; understand the many common challenges that stepfamilies face everyday that cause chaos and crisis. • Step Four: Make your choice; decide, weigh the pros and cons. Decisions happen in a split second and can drastically change your life. Find out how to make a definite decision that is right for you. • Step Five: Understand how to be an effective stepparent. 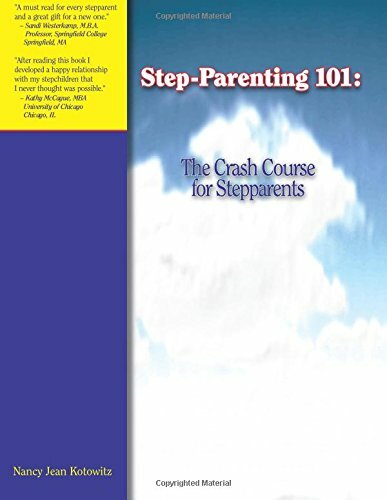 Learn the Ten Secrets of Successful Step-parenting. • Step Six: Practice makes perfect. Practice the Ten Secrets of Successful Step-parenting. Put into practice what you have learned. • Step Seven-Ten: Survival tactics and suggestions. This is how and where to begin and other helpful hints to make your step-life a success. Put these steps into practice and you will happily survive step-parenting, guaranteed. “W*A*R*M*-U*P*S” is meant to help you not only to survive step-parenting but also to learn to enjoy it. 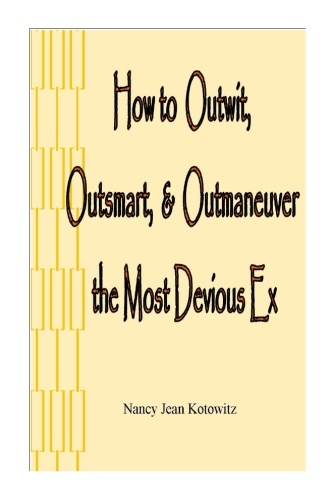 This book purposely includes exercises to help you understand, plan, and prepare for your step-relationship. It does require you, not your spouse, or your mother, or your stepchild, to act. This book is meant to make you think, decide, and take action. It’s time to take control of your life rather than complaining about your situation controlling you. If you are serious about surviving, and enjoying your life, read this book and do the exercises. It is your life. It is your choice.